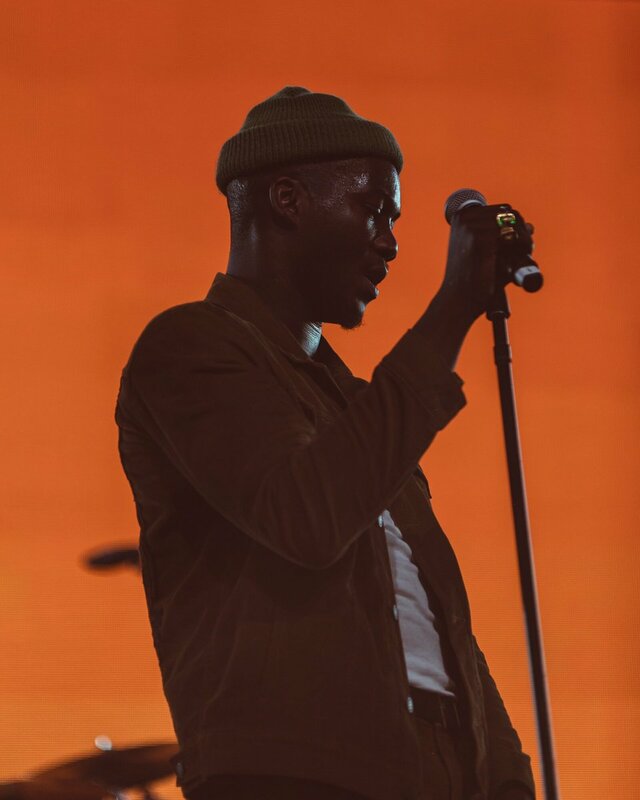 British-Nigerian singer Jacob Banks will be singing from his first major-label album Village, which was released in November last year, at 9:30 Club, 815 V St. NW, on February 19. The performance is part of the North American leg of the 27-year-old artist’s Village tour. “The 14-track disc is a sprawling, deeply immersive experience on which Banks’ throaty, expressive baritone weaves its way through a mesmerizing mix of musical styles and textures,” notes the event brief. Lead single Be Good To Me ft. Seinabo Sey is featured in the album. The New York Times called it one of the best new tracks when it was released. “Prepare to be floored by Jacob Banks, a rising Nigerian-born British star whose soulful voice and incisive production will get under your skin from the first listen,” TIME Magazine wrote about Jacob’s powerful singing and genre-bending style. Banks made a debut with his EP The Monologue which was critically acclaimed. Another successful single Unknown (To You) has over 12 million hits online. Born in Nigeria, Banks moved to Birmingham, England, at the age of 13. As a music lover, he started writing songs when he was 20. Banks started singing after getting some opportunities at open mic nights. Soon, his commanding vocal presence and intimate songwriting attracted followers.